In 2000, Tatum was first cast as a dancer in Ricky Martin's "She Bangs" music video, after an audition in Orlando, Florida; he was paid $400 for the job. His experience in the fashion industry began as a model working for such noted clients such as Armani and Abercrombie & Fitch. He soon moved into television commercials, landing national spots for Mountain Dew and Pepsi in 2002. He subsequently signed with a modeling agency in Miami, Page 305 (Page Parkes Modeling Agency). He was cast by Al David for Vogue magazine and soon after appeared in campaigns for Abercrombie & Fitch, Nautica, Dolce & Gabbana, American Eagle Outfitters, and Emporio Armani. He was picked as one of Tear Sheet magazine's "50 Most Beautiful Faces" of October 2001. Tatum also signed with Beatrice Model agency in Milan, Italy and Ford Models in New York City. 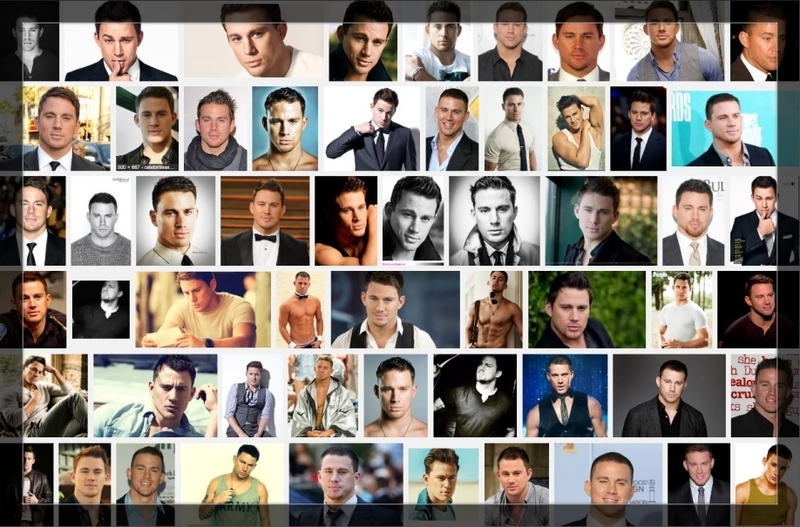 Channing Matthew Tatum is an American actor, film producer, dancer, and model. Tatum made his film debut in the drama film Coach Carter (2005). His breakthrough role was in the 2006 dance film Step Up, which introduced him to a wider audience. He is known for his portrayal of the character Duke in the 2009 action film G.I. Joe: The Rise of Cobra and its 2013 sequel G.I. Joe: Retaliation. Although both G.I. Joe films received negative reviews from critics, they were commercially successful, grossing more than $300 million at the box office. Tatum is also known for his portrayal as Magic Mike in the 2012 comedy film Magic Mike, and its 2015 sequel Magic Mike XXL, which he produced and was inspired by his early life, and Greg Jenko in the action-comedy film 21 Jump Street and its 2014 sequel, 22 Jump Street, based on the 1987 television series of the same name. All three films were critically and commercially successful. Tatum has also appeared in the commercially successful romantic films Dear John (2010) and The Vow (2012). His other films include She's the Man (2006), The Dilemma (2011), White House Down (2013) and the drama Foxcatcher (2014), for which he received critical praise. What has Channing Tatum been wearing lately?